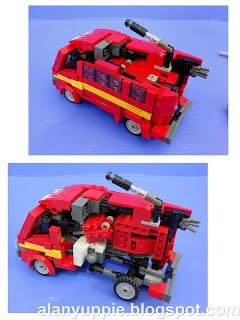 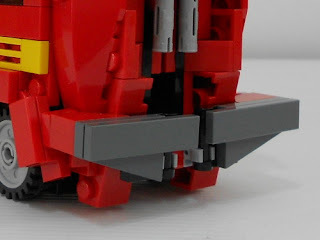 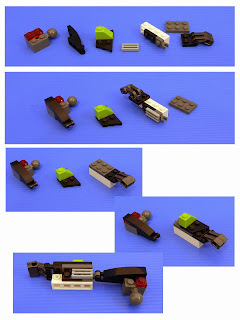 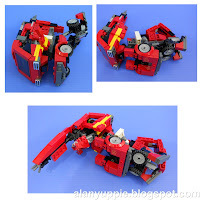 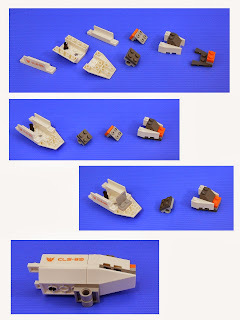 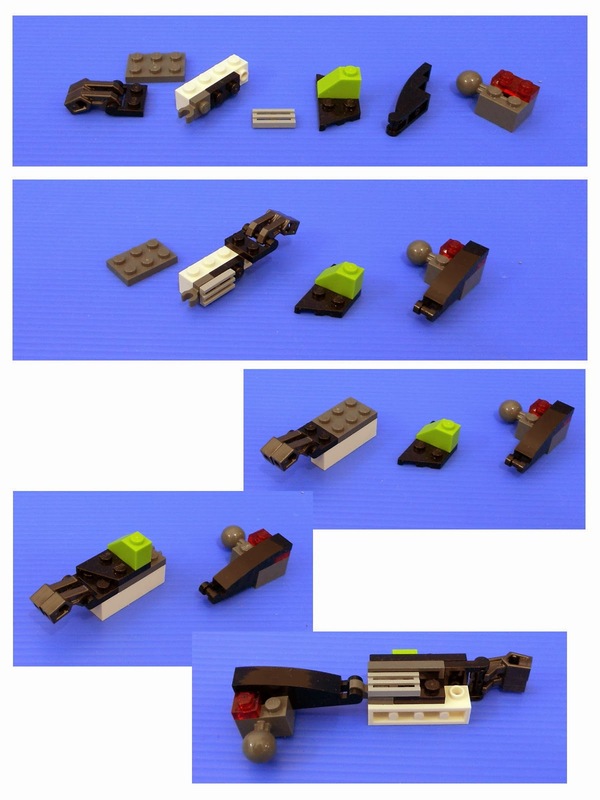 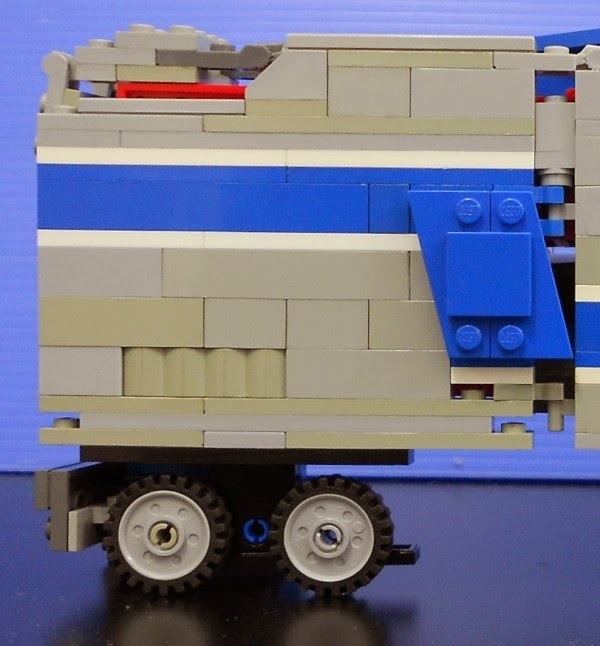 Instructions for LEGO 31007 Power Mech Alternate Design - Transformer "Spring"
I have a very, very legit reason why I'm late in posting these instructions: I'm "up to something again" aka new MOC project! 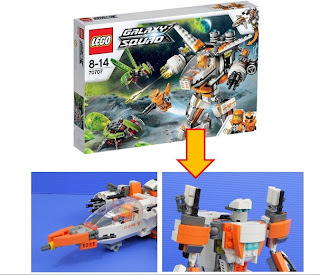 Yeah it kinda started out of a sudden about a month ago and I haven't been looking back since. But this huge MOC project is draining all (yes, ALL) my light grey bricks . 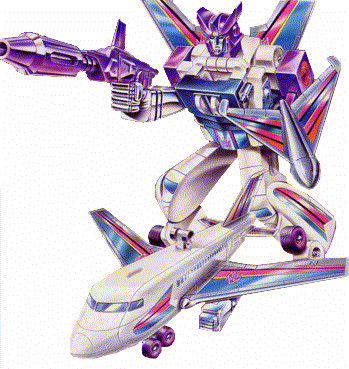 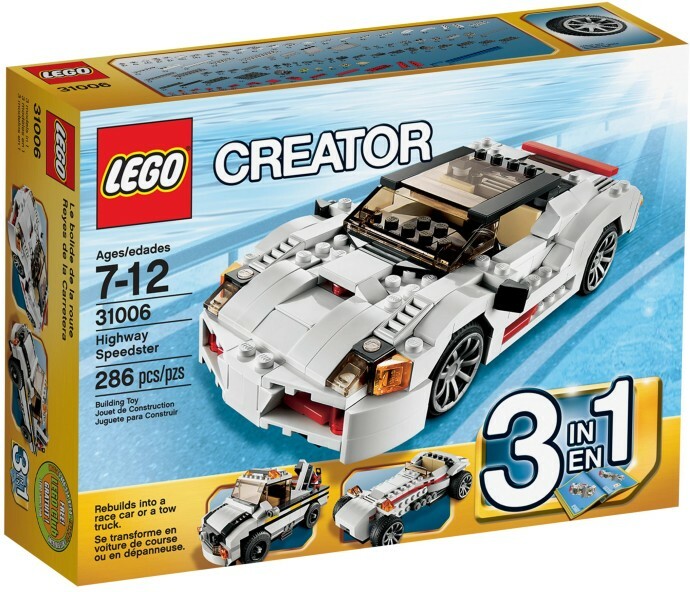 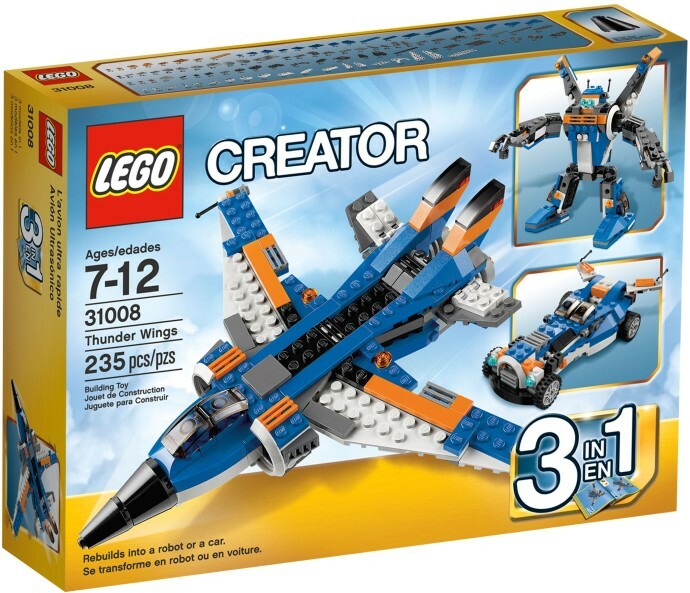 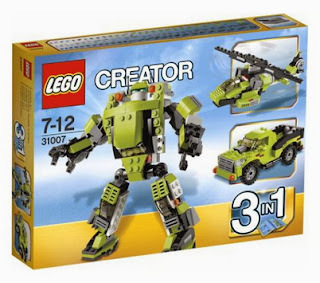 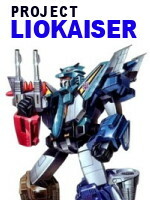 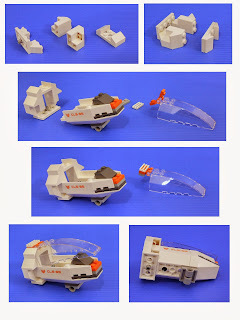 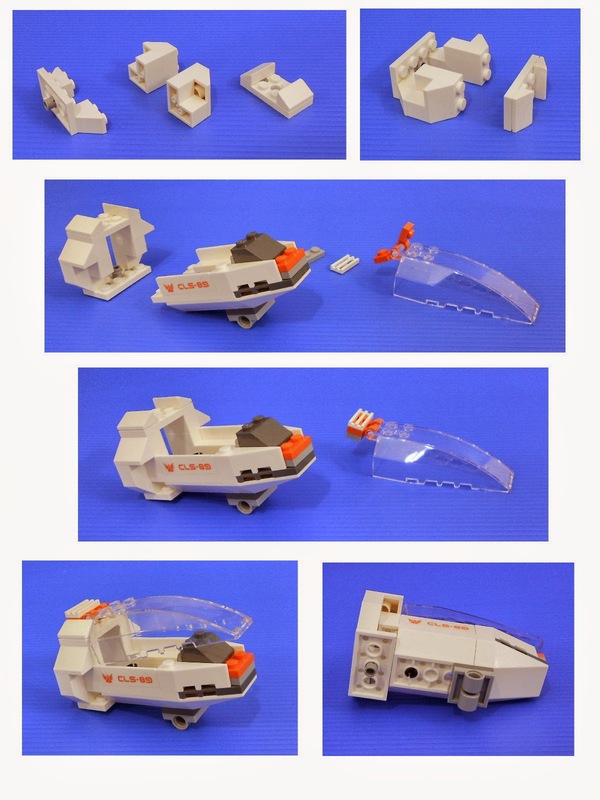 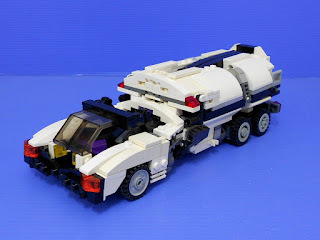 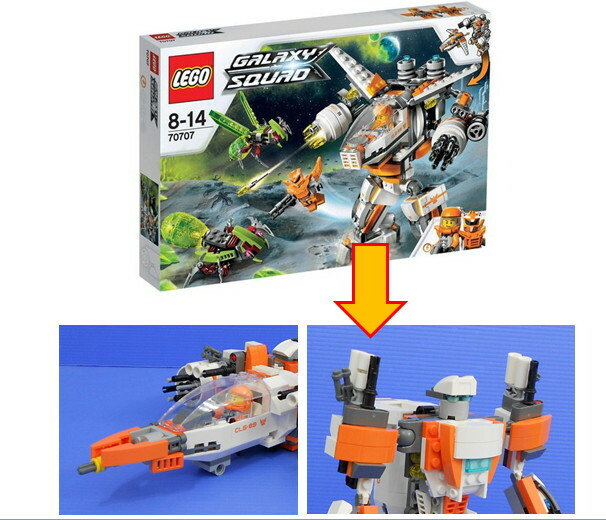 I'm taking a short break while compiling my "shopping list" and hit bricklink.com later.